Elder David P. Homer was sustained as a General Authority Seventy on March 31, 2018. At the time of his call, he had been serving as a member of the Third Quorum of the Seventy in the Europe Area. 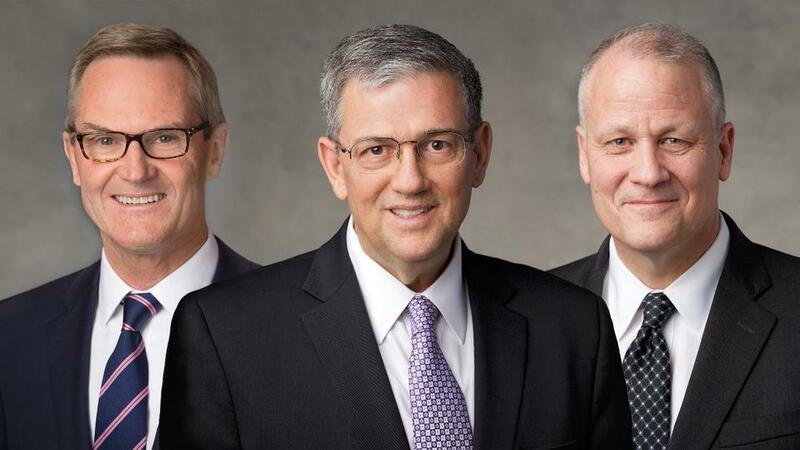 He previously served as a member of the Sixth Quorum of the Seventy in the North America Northeast Area from 2013 to 2014.